T Add 1 to your mana pool. 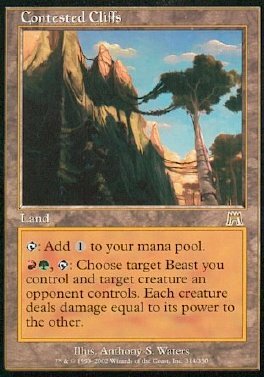 RG, T Choose target Beast you control and target creature an opponent controls. Each creature deals damage equal to its power to the other.